We offer a personal, and non-intrusive service to our families. All families are offered the same level of attention, service and options. 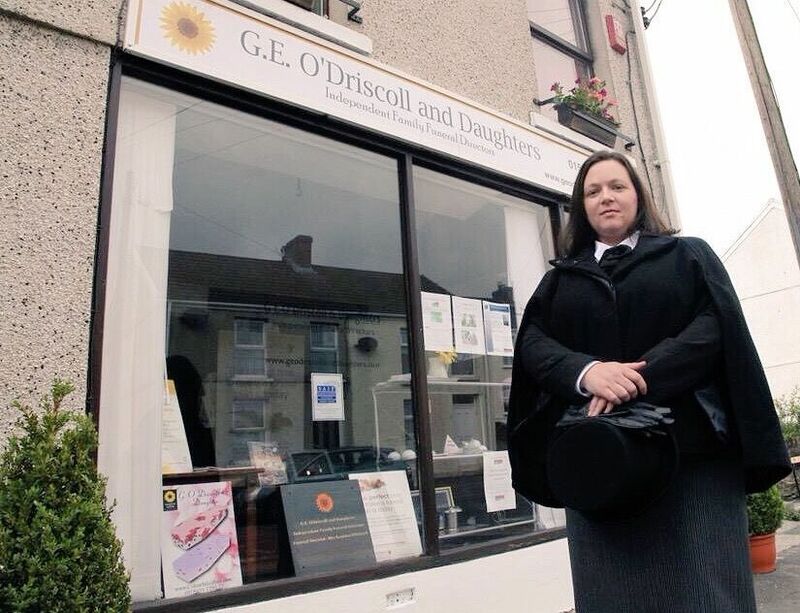 We are quite unique in the Llanelli and surrounding area, being able to offer a Lady funeral director. Our Funeral Plans are the most sensibly priced in the area. All funeral plans are provided and underwritten by one of the UK’s leading Funeral Plan Providers and are completely insured. We are uniquely positioned to enable us to access all areas of Llanelli, Carmarthenshire, Swansea, Ammanford and surrounding areas. We have put together a convenient Frequently Asked Questions section to give you basic knowledge of what is required when a death occurs.